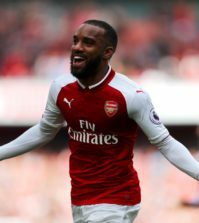 Arsenal can go third in the Premier League table by beating Huddersfield Town at the Emirates this afternoon. It’s been another eventful week at Arsenal as we maintained our unbeaten run with two encouraging results. First, we came from behind to beat Tottenham 4-2 in the North London Derby last weekend before taking away a 2-2 draw from Old Trafford in midweek after dominating Man Utd. It was disappointing not to take all three points off United as we were the better team but I’d have taken four points from our games with Spurs/United at the start so we have to be happy. Plus, the results have extended our unbeaten run to 20 games in all competitions. 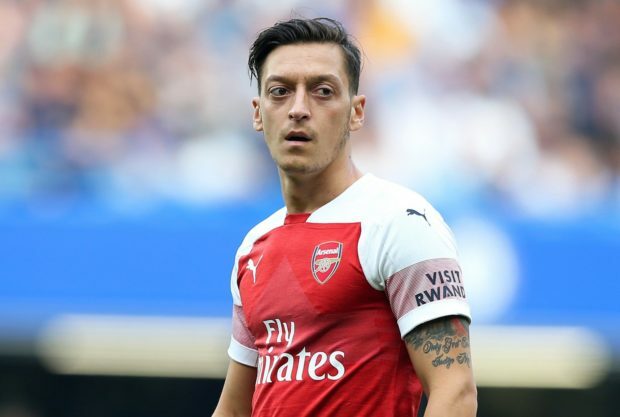 We have a great chance to make it 21 today as the boys should be confident against a Huddersfield side that sit 17th in the table and just one point off bottom-placed Fulham, but let’s not take them too lightly as they’ll be coming to the Emirates to frustrate us and nick a draw. We were dealt a huge blow yesterday after Arsenal confirmed that Rob Holding has been ruled out for up to nine months after damaging his cruciate knee ligament against Man Utd so he won’t play again this season. 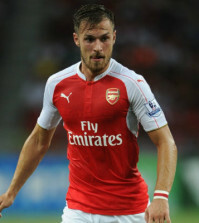 Aaron Ramsey is also a doubt to face Huddersfield after being forced off with an ankle problem in midweek but Granit Xhaka returns from a one-match suspension and Nacho Monreal could be back in the squad after overcoming a hamstring injury. Huddersfield will be without Steve Mounie and Philip Billing due to suspension while Abdelhamid Sabiri remains out through injury but Chris Lowe could be back in contention after a shoulder problem. 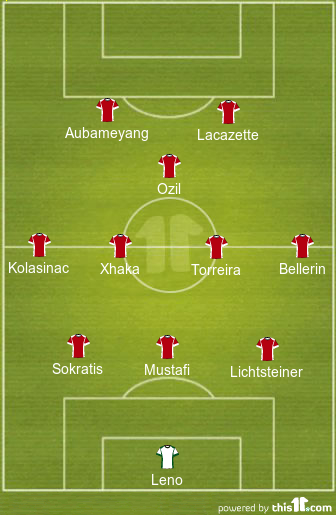 I think it would be a risk to throw Monreal straight back in to action so it seems sensible to bring Stephan Lichtsteiner in to replace Holding in the back three while Xhaka should replace Matteo Guendouzi in midfield. The big change I’d like to see is how we shape-up in attack. I thought we looked excellent in the second half against Tottenham with Pierre-Emerick Aubameyang and Alexandre Lacazette up front together so I hope Emery goes with that today. While this would be my line-up, the reality is we’ll probably see Emery go with Lacazette up front and two of Aubameyang/Mkhitaryan/Iwobi on the wings. 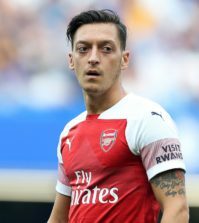 Ozil will probably miss out again and perhaps be recalled for the Qarabag game.